Our systems range from manual assisted semi-automatic assembly stations to fully integrated automated assembly lines. Xpect Solutions has years of experience in the development and deployment of custom assembly and product line development. The key to our business is the design and development of custom automated systems that will support assembly, test and material handling processes. 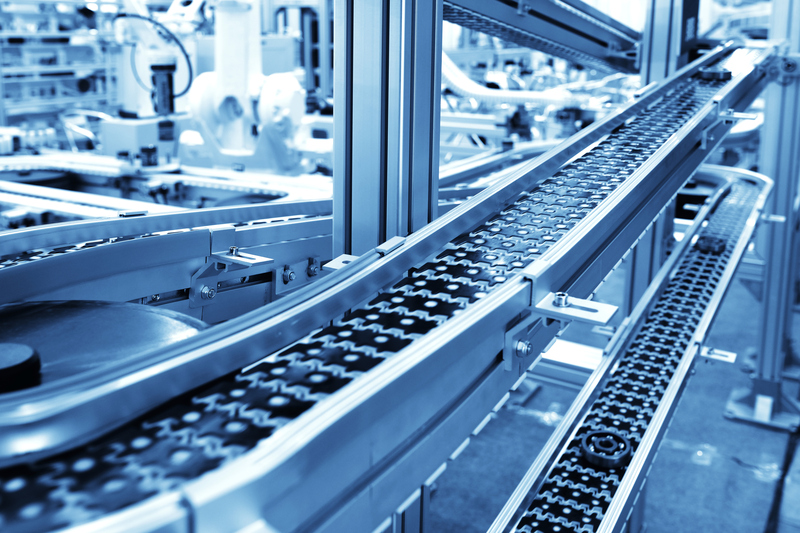 We can provide turnkey development of factory automation systems across the manufacturing industry. Industrial robots provide excellent value in terms of speed, reliability and positional accuracy. We have decades of experience in the integration and installation of a variety of manufacturing robots and linear modules. 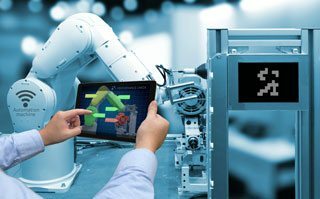 Learn more on robotic automation here. In some cases, the best solution is a completely custom solution built from the ground up. Xpect Solutions can provide complete machine design and development services utilizing state-of-the-art solid modeling tools and techniques, while still using off-the-shelf equipment. 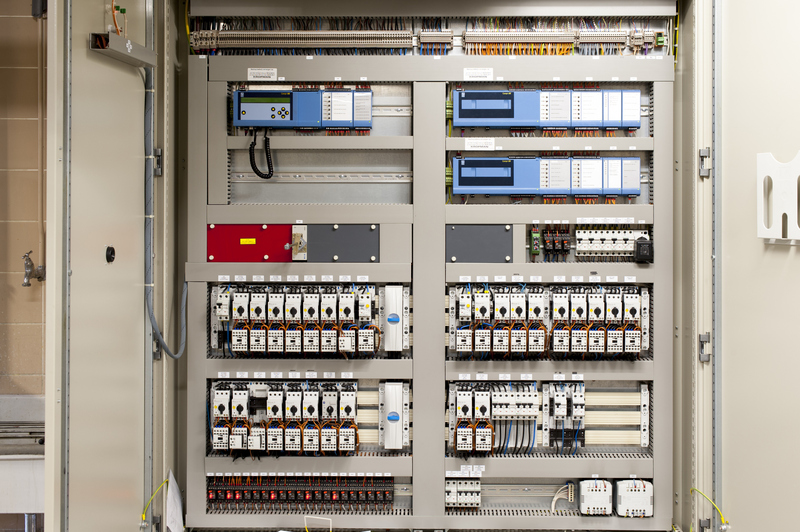 As part of our automated systems, we implement UL508A control panels that include Human Machine Interfaces (HMI) on platforms such as Allen Bradley, Siemens, GE & Automation Direct as well as many other major PLC platforms. Conveyors are part of almost every system we design or build. Our conveyor manufacturers have years of experience to select the conveyor that is right for your application. Single speed, VFD-controlled, food grade, magnetic or even flexible. Our industrial automation company can help.